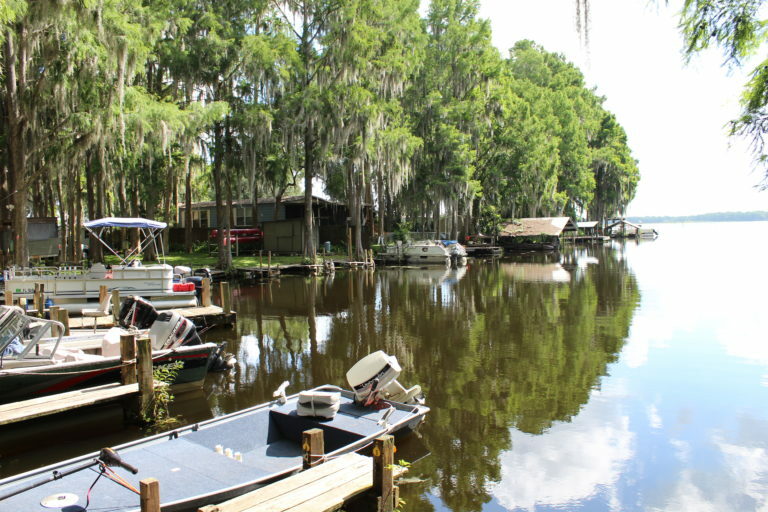 Boating is a great way to experience the beauty of Lake Rousseau and its plentiful wildlife! Rent a canoe from us or bring your own boat and use our launch or rent a boat slip. Fish or travel the shoreline to view abundant natural wonders. Don’t forget to bring your camera! We have 3 canoes. Maximum of 2 adults and 1 small child per canoe. We have 1 kayak. Holds 1 adult. Watercraft can only be rented during office hours and must be in before the office closes. Prices are plus 6% sales tax and include electricity except as noted. 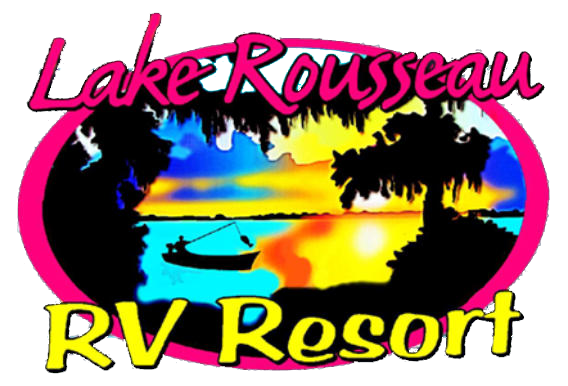 Lake Rousseau is not a speedboat lake!